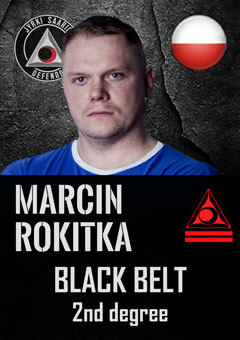 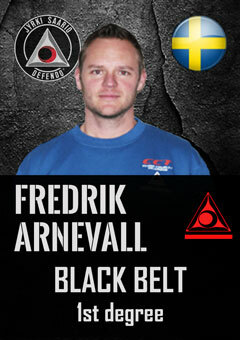 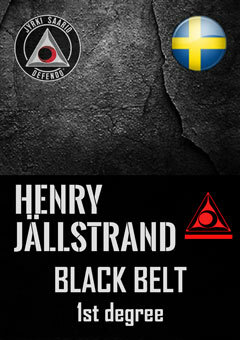 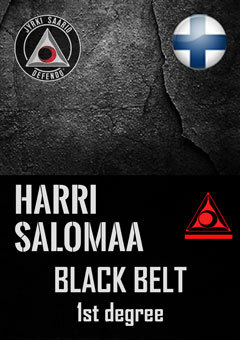 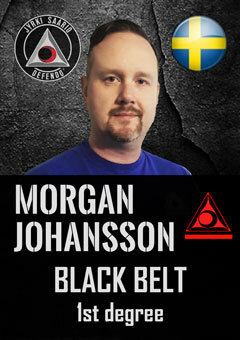 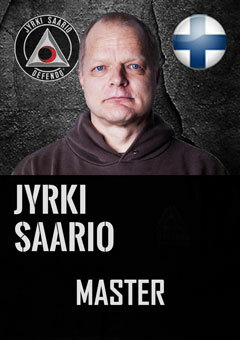 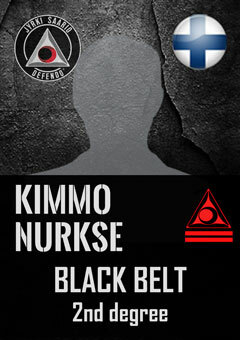 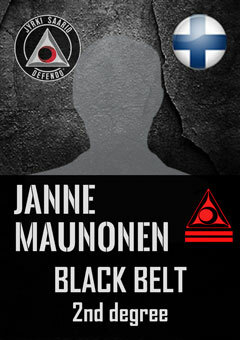 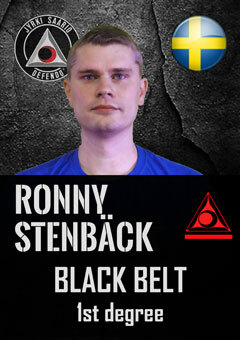 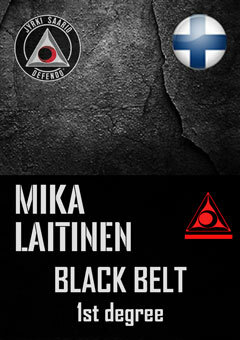 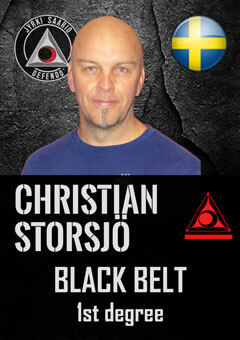 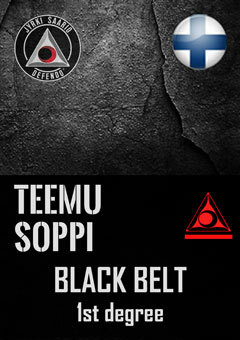 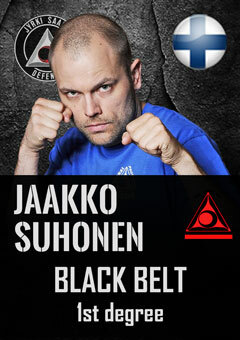 Master Jyrki Saario is the founder of SCANDINAVIAN DEFENDO. 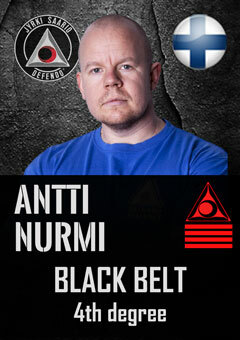 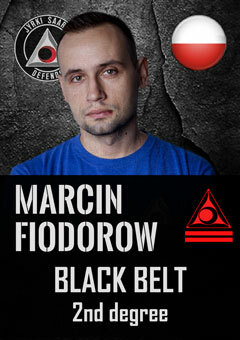 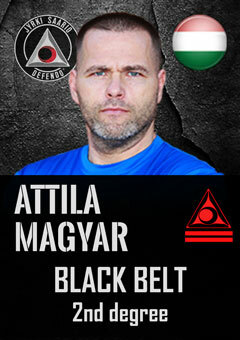 He established the organisation of Defendo Alliance in 2005. 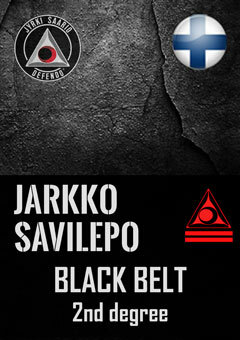 Read more about Jyrki Saario. 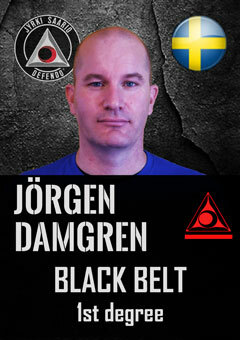 The International Division of Defendo Instructors (I.D.D.I.) 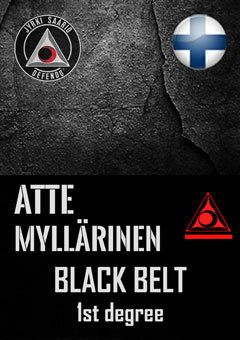 and the Research and International Developement (R.A.I.D.) 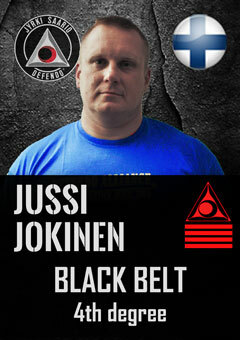 teams were set up by Jyrki Saario to answer the need for education of new instructors all over the world. 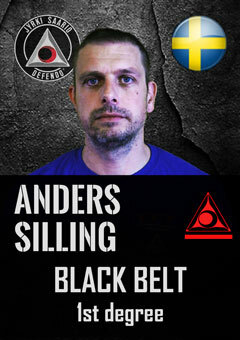 I.D.D.I. 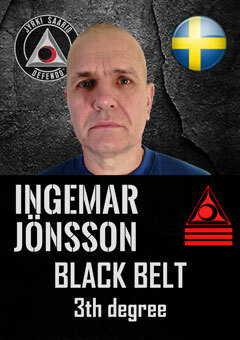 instrucors are allowed to conduct courses and various seminars. 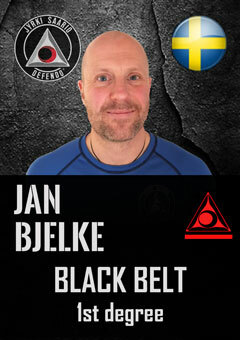 Their task is to train DEFENDO instructors and students all over the world, maintain high standards of teaching and further develop the DEFENDO system. 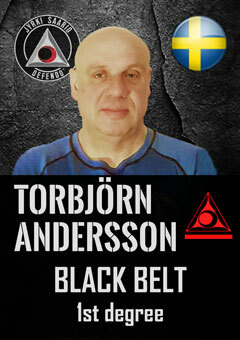 Each I.D.D.I. 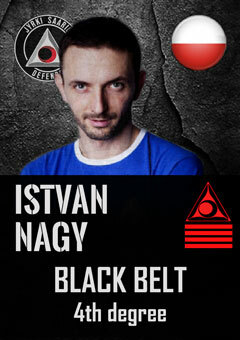 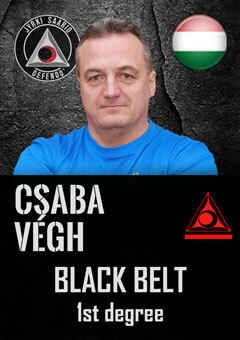 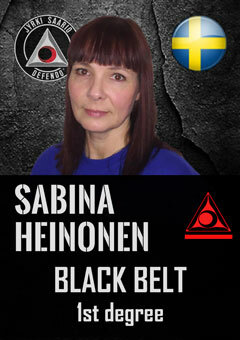 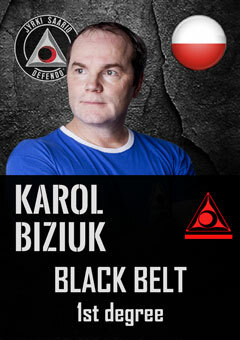 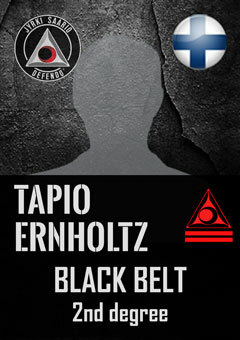 member has a vast experience in martial arts, self-defense and security procedures. 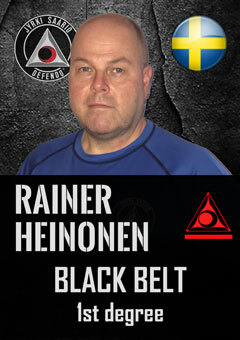 Members of the R.A.I.D. 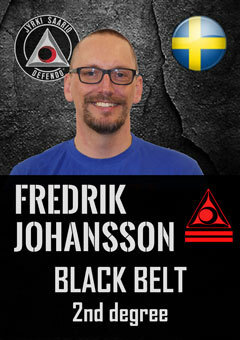 group are tasked with gathering information and experience in order to further develop the DEFENDO system. 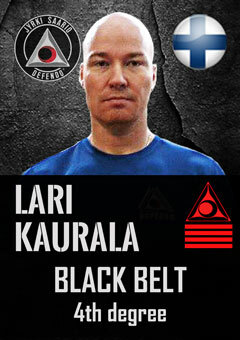 To become a R.A.I.D. 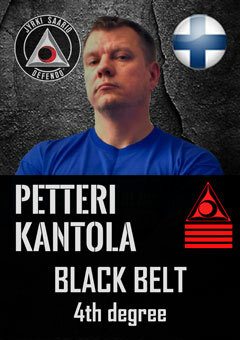 member one must be over 30 years old and posses the DEFENDO RED expertise rank. 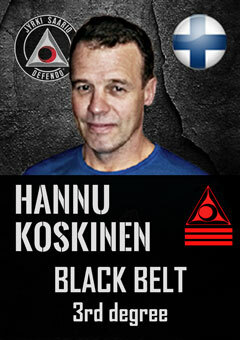 RAID members are carefully selected instructors from various countries invited to the group by Jyrki Saario.